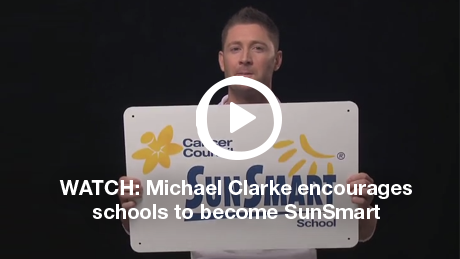 SunSmart is a free program which partners with schools and services to develop and implement a best-practice sun protection policy. Benefit the whole school community including children, staff, parents and carers! Get SunSmart in just 3 steps!